Payday loans firm Wonga.com has launched a hunt for an agency to promote its controversial loans to cash-strapped consumers. The pitch comes at a time when money lenders such as Wonga.com are under investigation by the Office of Fair Trading amid fears that they are preying on those in financial trouble. PRWeek has learned a number of top consumer agencies have already turned down meetings with the number one payday lending company. One consumer agency boss described the reputation of high-interest lenders as ‘toxic’. 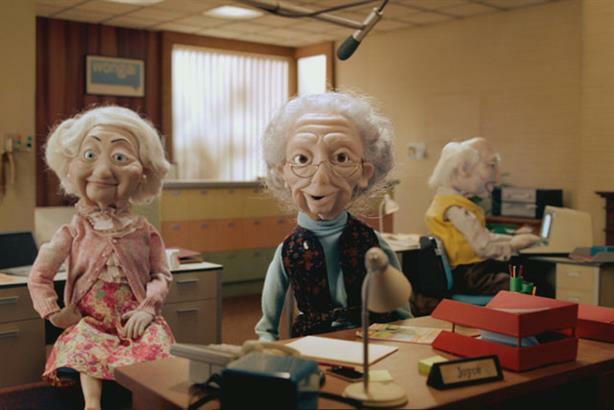 However, Wonga.com is understood to have held meetings with at least two well-regarded agencies this week. However, one agency source who declined to be named told PRWeek: ‘It’s a consumer brand brief to build its "straight-talking money" positioning.’ The source added that the brief had nothing to do with corporate work, which Wonga already has covered by Powerscourt. Wonga – which sponsors Blackpool FC – is also thought to be seeking an agency with social media skills. The news comes after an announcement last week that the OFT is to carry out spot-checks of 50 major lenders and will look into concerns that people are being given loans without the proper checks being carried out. The lenders typically offer short-term loans, charging an APR of up to 3,000 per cent. The sector has exploded in size in recent years, with many new players arriving from the US. Analysts have suggested firms like Wonga.com, the Money Shop and Quick Quid could soon eclipse credit card companies. Mayor of London Boris Johnson has been criticised for allowing Wonga to sponsor travel on the London Underground on New Year’s Eve. The London Assembly subsequently advised TfL to create guidelines for selecting sponsors. In January, Wonga came under fire for suggesting its high-interest loans to students were a viable alternative to official student loans.